Barcelona-Catalonia-Spain Tour - 2 Hour Sagrada Familia Private Tour! 2 Hour Sagrada Familia Private Tour! Discover more than a Church, a building full of light! The visit will start by the unique façade finished by Gaudí. It is the best point to talk about the architect, his history and inspirations. There are explained some moments of the early life of Jesús and it is full of decorations, animals and plants. After taking some pictures we will go inside. It is an unique building we will take out time to discover. The inside full of colors but empty of decorations. We will leave the church by the other façade, this time dedicated to the last three days of the life of Jesús. Under the building there is the museum where there are some examples of how the genius was inspired by the nature and how he was thinking. 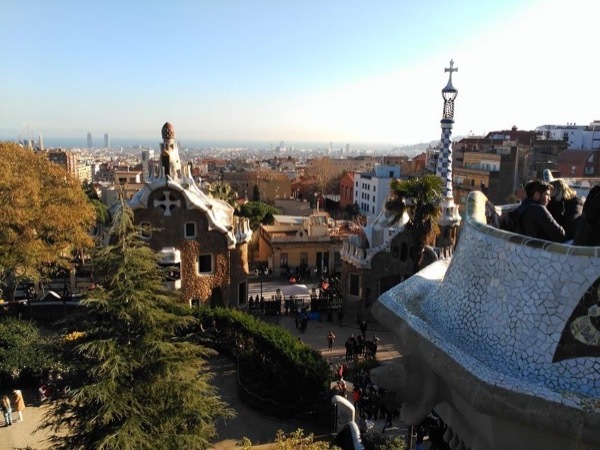 In 2 hours you will visit this magic place and the unique architecture of Antonio Gaudí. Let me show it to you! - Nativity Façade, unique finished during his life. - Pasión Façade, almost finish after 40 years of works. - Inside of the church. -Museum to know better the architect. After the tour you can stay as long as you want inside the church. - 2 hours of the tour with me enjoying the Sagrada Familia Basilica. 5 €uros - Just in case you wish to by some souvenirs or Water. Agnes is a very knowledgeable and passionate guide. We had a fantastic experience visiting Sagrada Familia. Travel back in time and learn about Barcelona! 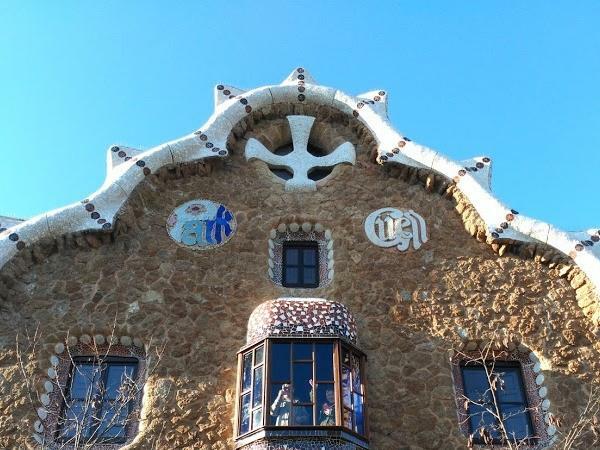 4 Hour Gaudí Highlights Private Tour!